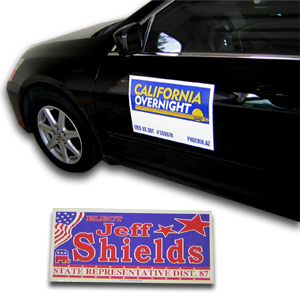 All bumper stickers are water proof for outdoor display Style # 1 to 4 are 2"x8" and Style # 5 is 4"x6"
effective way to attract new customers try outdoor advertising for your store. 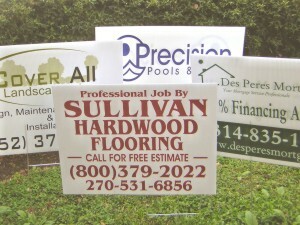 We offer custom yard signs for business, real estates. 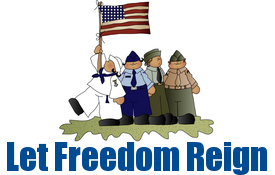 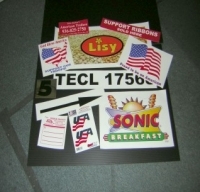 Designing business yard signs and personalized yard signs has never been easier. 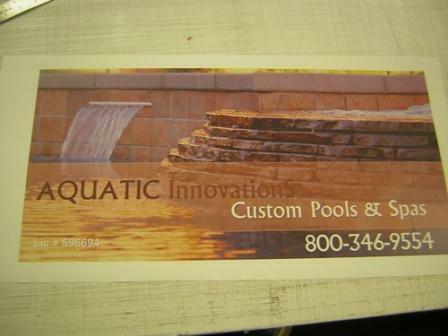 Coroplast Signs 50% Off Local Print Shop Prices! 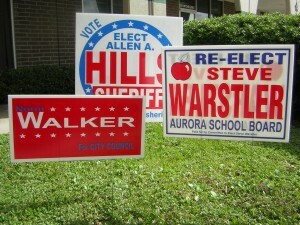 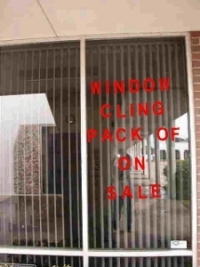 Custom Promotional yard signs are a very economical and efficient.